Chetak by B.T. Crump Flat Hunt Snaffle Bridle. Chetak BT Crump Plain Raised Bridle. Chetak BT Crump Plain Raised Bridle and Caveson. Chetak by B.T. 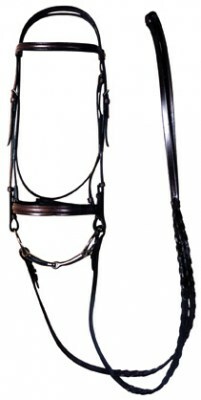 Crump Square Raised Bridle.